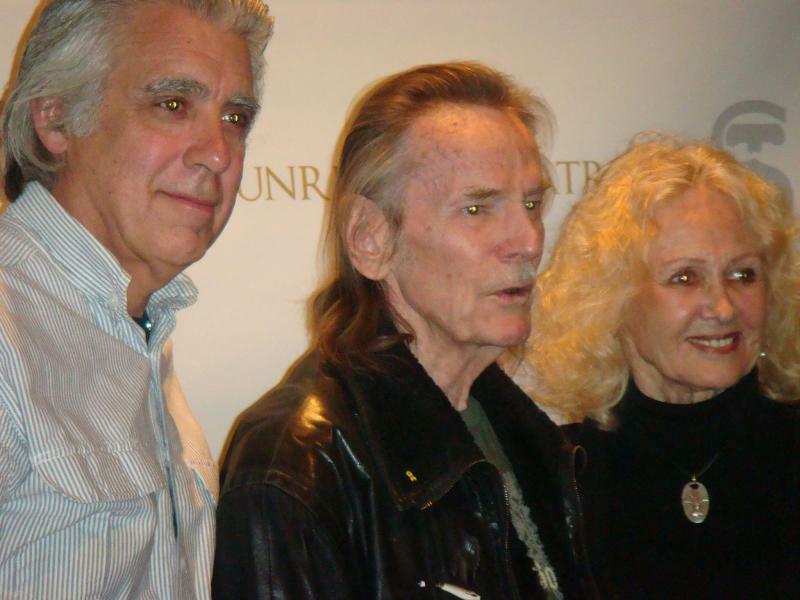 We spoke with Gordon in January of 2012 about the development of the 'Lightfoot Tribute'. Gordon said "Good! Good! Keep Going! Keep Going!" I THINK YOU WILL FIND THE 'GORDON LIGHTFOOT TRIBUTE CONCERT'....ENTERTAINING, EDUCATIONAL, HUMOROUS AND FUN! I HOPE YOU WILL FIND THIS POPULAR PROGRAM TO BE A MEANINGFUL ADDITION TO YOUR PROGRAM SCHEDULE! WITH BACKGROUND MATERIEAL TAKEN FROM GORDON...HIMSELF!! INFORMANCE IS AN IMPORTANT CHARACTERISTIC OF THE 'LIGHTFOOT TRIBUTE' PROGRAM...AND OFFERS A SPECIAL EXPERIENCE FOR THE AUDIENCE!